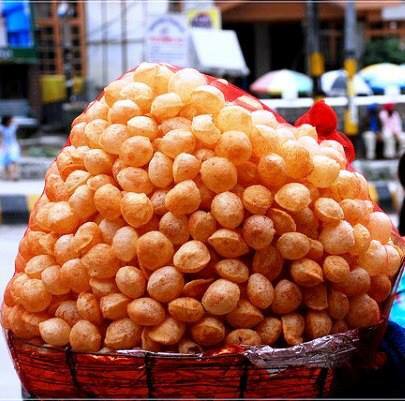 #1 Never ever eat street food from local vendors:- Eating samosa, jalebi and pani-puri during or after the rain is something we all love to do but not matter how tasty these road-side treats are you should avoid eating them during the monsoons. You never know what kind of water you are being served or which germ is going in your little belly with that tasty snack. If you can’t control your urge of eating these yummy looking snacks then make them in your kitchen, try a healthy and safe option. #2 Keep your wet and dirty clothes aside:- Getting wet in the rain is good but keeping those clothes on for a long time is a big NO-NO. Wearing such clothes for a longer time only increase the number of germs on your body nothing else. 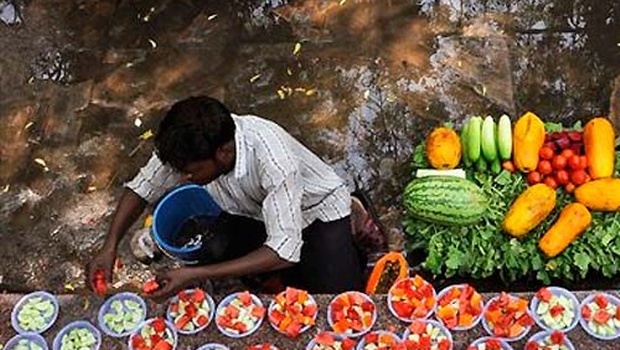 #3 Avoid salads and pre-cut fruits:- Purchasing salads and chopped fruits from market might save you from putting extra efforts but this is something you should totally avoid during monsoon because you never know whether the fruit vendor is properly washing his knife after it soaks rain water or not. #4 Avoid heavy oils:– Eating pakoras and cheese balls and watching it rain might be fun (we all love doing that) but have you ever thought what bad these oils will do to you when the go in your little belly? 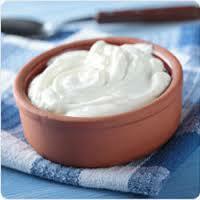 Avoid eating heavy oils during this season, hop on to light and digestive treats. #5 Avoid dairy products from the market:- Having lassi, curd and raita is good for heath but buying them from market only serves you with germs. Make these dishes in your kitchen and this way you can give them you own twists. Keep these things in mind and enjoy monsoons till the fullest. Dance in rain and stay safe!